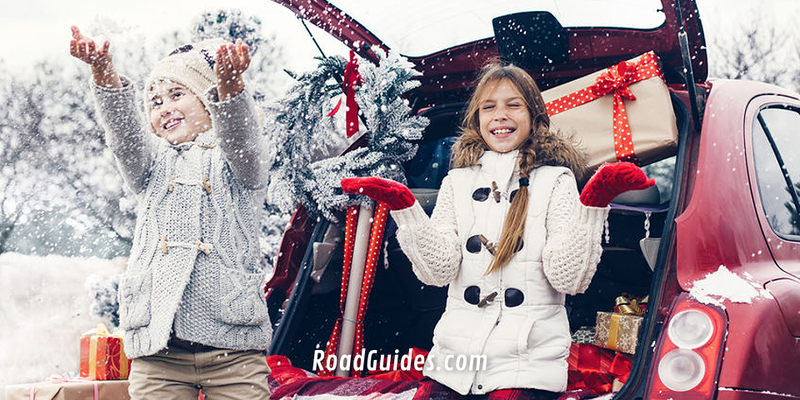 ‘Tis the season to traditionally spend with family and friends and this year Americans are traveling in record numbers. AAA forecasts 107.3 million Americans will take to planes, trains, automobiles and other modes of transportation during the year-end holiday period from Saturday, December 23 through Monday, January 1. This will be the highest year-end travel volume on record and a 3.1 percent increase in travel volume compared with last year. 2017 marks the ninth consecutive year of rising year-end holiday travel. Since 2005, total year-end holiday travel volume has grown by 21.6 million, an increase of more than 25 percent. The majority of travelers – 97.4 million – will hit the road (a 3 percent year-over-year increase).